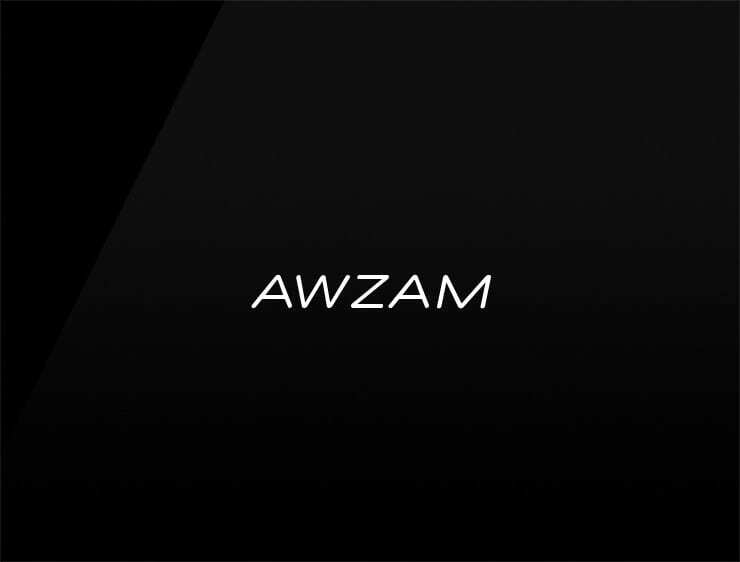 Awzam’ is a modern variation of “awesome” to motivate and inspire. Great fit for: A motivational blog. Life coach. An event agency. A Virtual Reality company. An app developer. A design agency. A gift shop, an e-commerce site, a retailer. A review site. European Union and UK customers: 20% VAT will be added automatically upon checkout unless you provide a valid VAT registration number. Full ownership of the .com domain. Wordmark Logo package for instant use. Guaranteed transfer: We own every single domain in this selection ourself. We are not a broker. Click "Buy now" and use our highly secure checkout with Credit Card, PayPal, Bitcoin or Bank Wire to complete your purchase. Once payment has cleared you will receive an order confirmation. Within 24 hours we unlock the domain and send you an email with the Authorization code. The auth code is basically a password for the domain. You either already have an account at a Registrar or you create one for free. Then you initiate the transfer by entering the domain name you bought and the Auth code we sent you. Step-by-step guide here.